So, you bought an Insta360 One X to use with Matterport. Tip: How might you make money with this workflow mashed up with Google Street View? Thanks again for sharing all this cool stuff. I have used my Ricoh Theta V on a monopod through my sunroof when I preview lots for a builder to consider. The mount on this video is perfect for that! 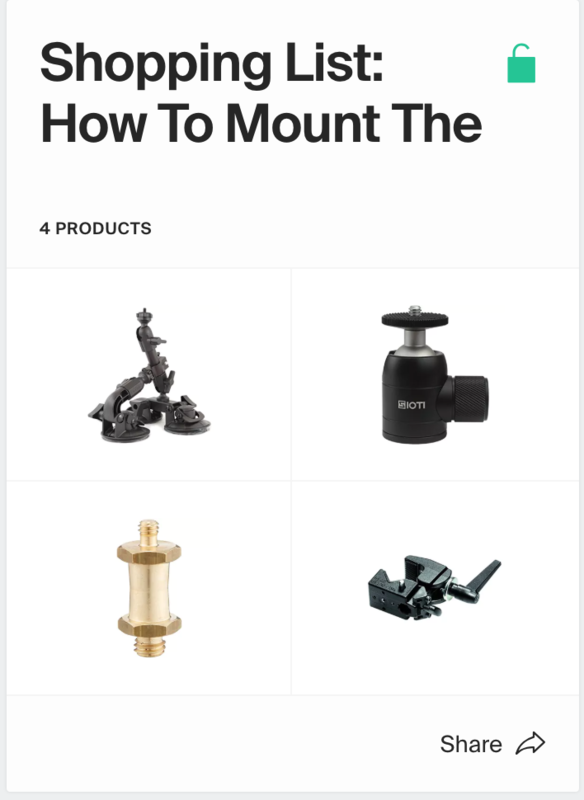 Do you have a link to that mount and ball mount? I could see using this solution to video gated communities vs drone, or hard to locate sites, listings, or other places. The fun is in the job! Thanks for your kind note and for asking.